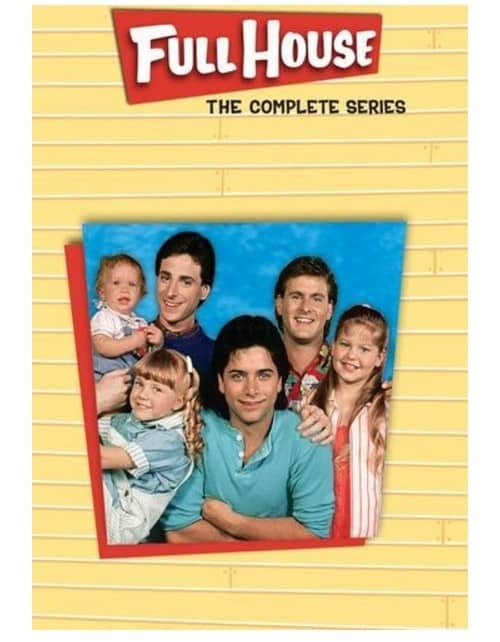 Today only at BestBuy.com, the Full House: The Complete Series Collection is on sale for only $49.99! That's a savings of over 50% off the list price of $109.99! Be sure to check out all of the other great deals happening today at BestBuy.com!